Crown City United. Soccer video clips. 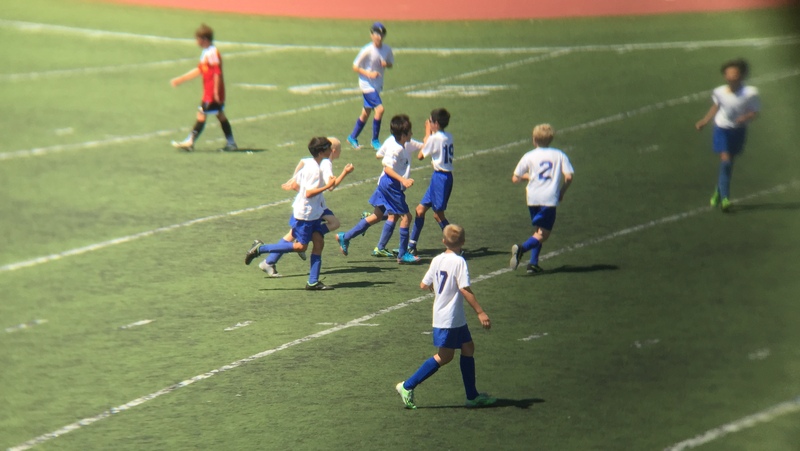 Crown City United BU12. Video clips. ← Mulholland Challenge 2015. Ride Report.